As Auburn-Opelika’s #1 real estate company for over seven consecutive years, Berkshire Hathaway HomeServices continues to attract the top sales, marketing and customer service talent from all over the Southeast. It’s also no surprise that Auburn roots run deep throughout our agent roster, and our newest team member is no exception. BHHS Preferred Real Estate is excited to announce the addition of Sarah Newton as a new Agent. Sarah is a graduate of Auburn University in the College of Education and has had a successful career as an educator and school principal. Through her past profession, she has developed valuable communication and negotiation skills and a true love for working with people and the community. 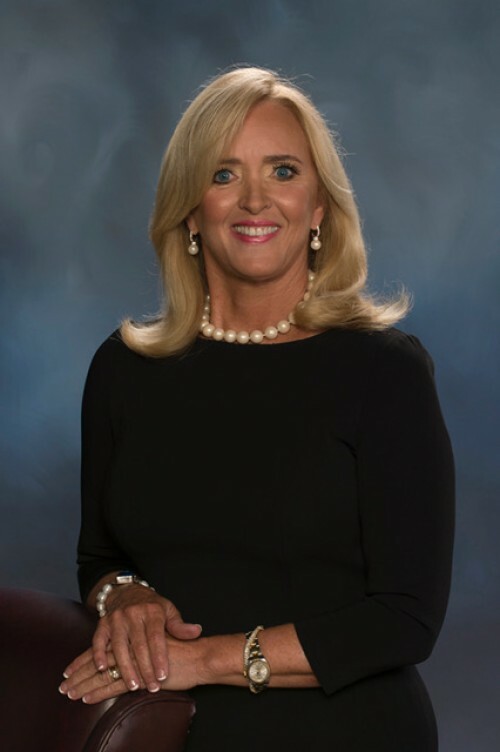 Since graduation from Auburn, Sarah has remained very involved with Auburn University – most notably as a member of the Auburn University Board of Trustees. She is currently serving her second term. Sarah also serves on the Women's Leadership Advisory Board. Sarah possesses excellent communication skills and understands the importance of responsiveness to her clients. She loves helping people and her goal is to use her experience and knowledge to help both buyers and sellers meet their real estate objectives - and to enjoy the process. Sarah is from Fayette, Alabama where she was an elementary school teacher and principal at Fayette Elementary School. She and her husband, Bill, raised three boys on their farm in Fayette and also enjoyed time with their horses and Brittany Spaniels. Currently, two of Sarah’s sons live in Auburn and one in Birmingham. She has two grandchildren and her favorite hobby is spending time with them. To get in touch with Sarah call (205) 932-0979 or email her at SarahBNewton1004@gmail.com. Berkshire Hathaway HomeServices's agents are some of the most knowledgeable in the area. Contact Sarah Newton today using the information above. Sarah would be happy to serve you and answer your questions about Auburn real estate.